Wishing you all a safe and blessed holiday season filled with love and spoils! Travelling can be a bit painful for a woman who likes to take everything with her. I know it is for me. 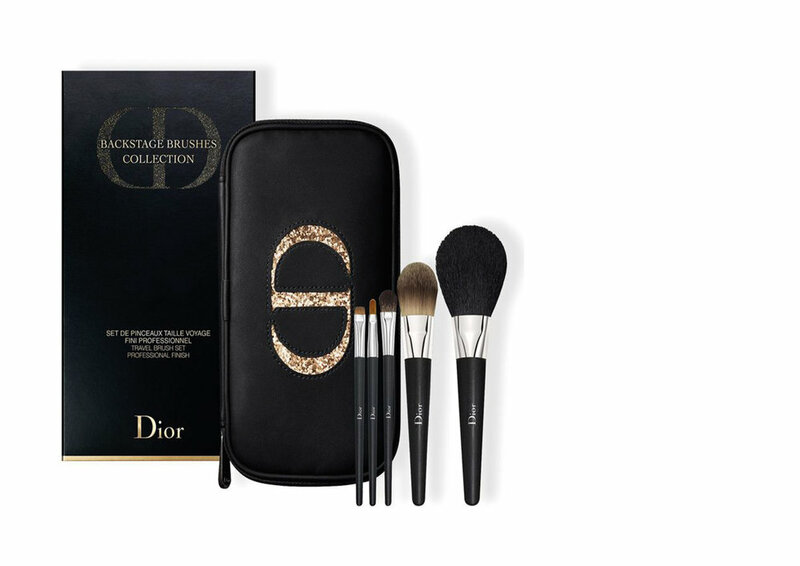 This Dior Travel Brush Set is perfect for the individual who needs the essential makeup brush on-the-go. The lady who appreciates her sleep in style. Whoever thought sleep would look so stylish? I love a good bath with bubbles, a face mask and long goodnight's sleep. This Charlotte Olympia Slipper Set is also great to use whilst travelling - super convenient and super cute! Time passes by so fast and the ultimate gift for someone that appreciates luxury, quality, simplicity and memory in time, all in one is this IWC Schaffhausen Pilot's Watch. I love receiving gifts that can be kept for a long time or that are sentimental. The best way to make this even more personal, is to engrave initials or a special date on the back face of the watch. Perfect gift to keep forever! Personalised gifts are always the best gifts to receive and give. They hold so much personal sentiment and everyone needs a blanket. So this Cathy's Concepts Monogram Throw is definitely a gift that mum or the lady that loves her home will appreciate. Whether this is for mom, granny, sister, friend; you can't go wrong with this Missioni Seth Cotton Terrycloth Bathrobe. Everyone needs that chic bathrobe just to chill in after a good ol' bubble bath or steaming shower. This is robe that will be forever treasured! 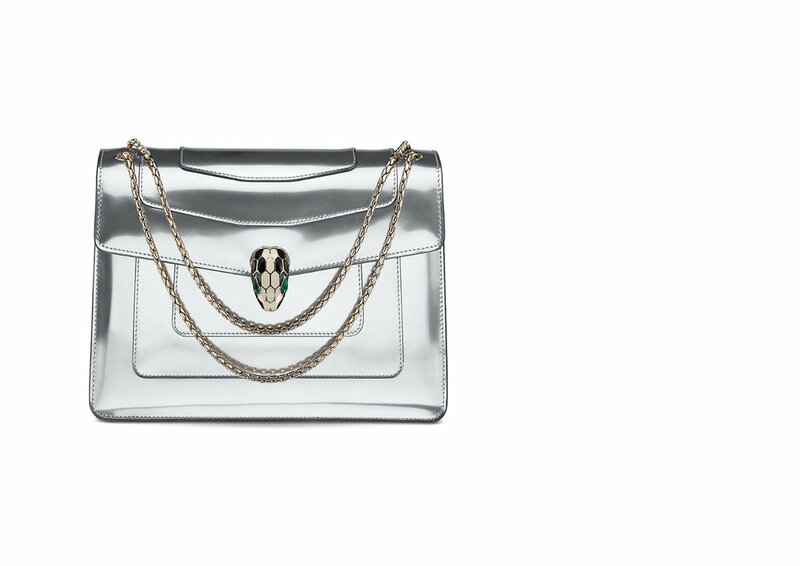 For those of you who know, I've been so obsessed with the Bvlgari Serpenti Forever Shoulder Bag for the longest time! This unique bag has been crafted from premium calf leather with a high shine patent finish - if she loves, a bit of glam and a classical bag then this is handbag she'll adore! Lucky lady! The marble trend blew out if full force this year, but what I love about this Hay Large Marble Tray is that if you're not good at cooking, it doesn't have to be used in the kitchen! You can use it a perfume / beauty try in the bedroom! VOILA! Cinderella shoe? - This is it! If she is the queen in your life, she only deserves a shoe that says she is. I am so obsessed with these Balenciaga Slanted Heel Pumps right now, so classy and such a show stopping shoe! Enriched with nourishing African Galanga, Ama and Asian Borage oils to make your hair feel refreshed, restored and hydrated. This amazing OUAI Haircare Volume Kit is the perfect gift for hair lovers, plus the pouch makes it even better for gifting. I love broochs! They are such a multi-use accessory that replenishes any outfit, fasten it to your blazer, scarf or shirt for that ultimate statement. This Saint Laurent brooch is a timeless piece for any accessory lover! 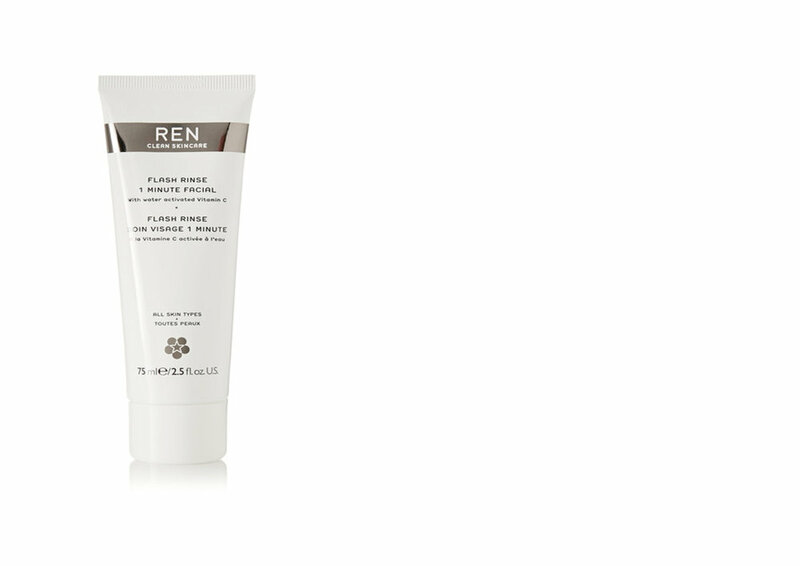 I've been using REN Skincare Flash 1 Minute Facial for the last couple of months and it works like a charm! It is on every best beauty buy list. It smooths fine lines and reduces signs of fatigue in the skin. Perfect fresh-from-the-spa glow right at home! Love it! The first time I used Soveral Forever Young & Midnight Oil Starter Kit - any woman in your life will love this. I've used the Midnight Oil for the last couple of months and after the first use - I saw a difference in my skin. I've been eyeing this top for the last couple of months. 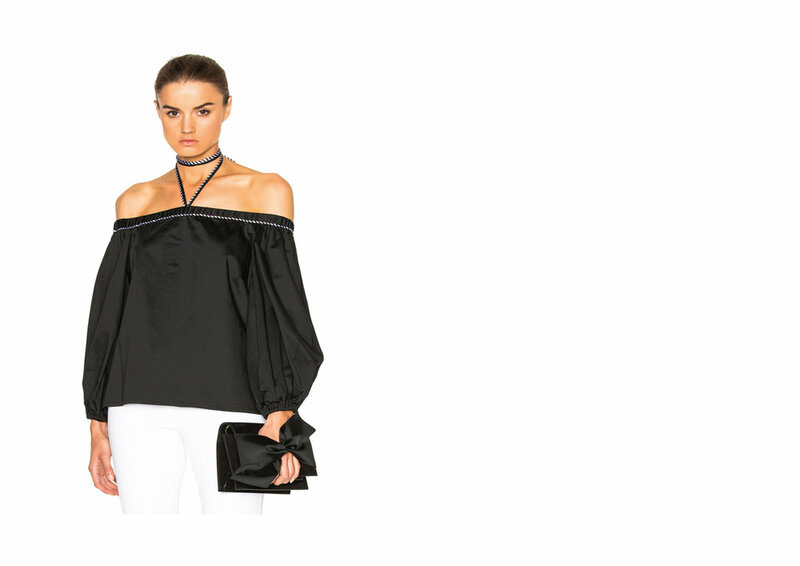 It's so flattering to any body type and combines the choker, exaggerated sleeves, cold-shoulder in one top. This Alexis Karen Top is such a chic top for most occasion. I literally hunted this perfume down the first time it was spritzed on my skin in a department store. 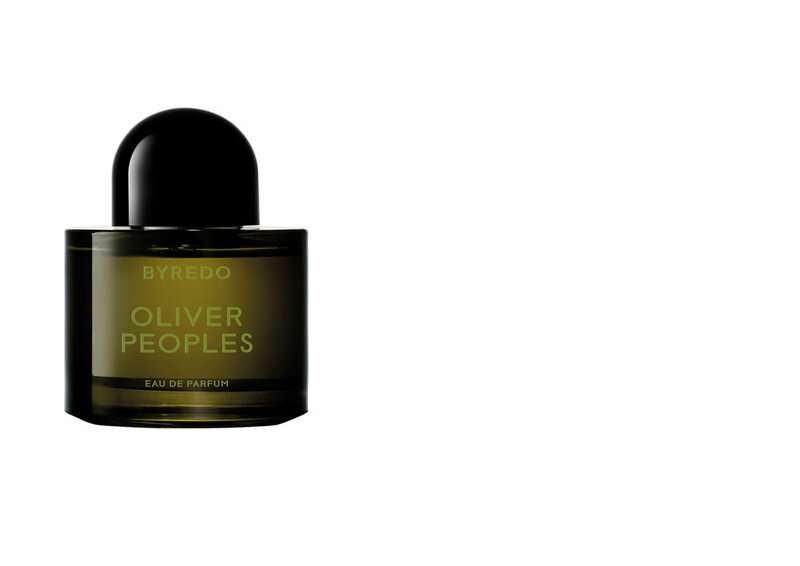 This Byredo Oliver People's Eau de Parfum is incredible! In collaboration with Oliver People's eyewear, they translated the idea of different coloured lenses into layered compositional notes – resulting in this stunning, multi faceted fragrance. Absolutely my favourite scent of the year. What I love about my passport cover is the fact that I can keep some of my important travelling documents neatly tucked in the slip of the cover. Perfect and cute way to keep it altogether whilst travelling. Say it with this Monica Vinader bracelet. Say what? - well, anything you want can be simply engraved on pendent bar. I love how simply a bracelet can hold so much sentiment. A bracelet is always a lovely gift. I love candles and recently I've been candle shopping for the most beautiful, delicate and minimal candles. 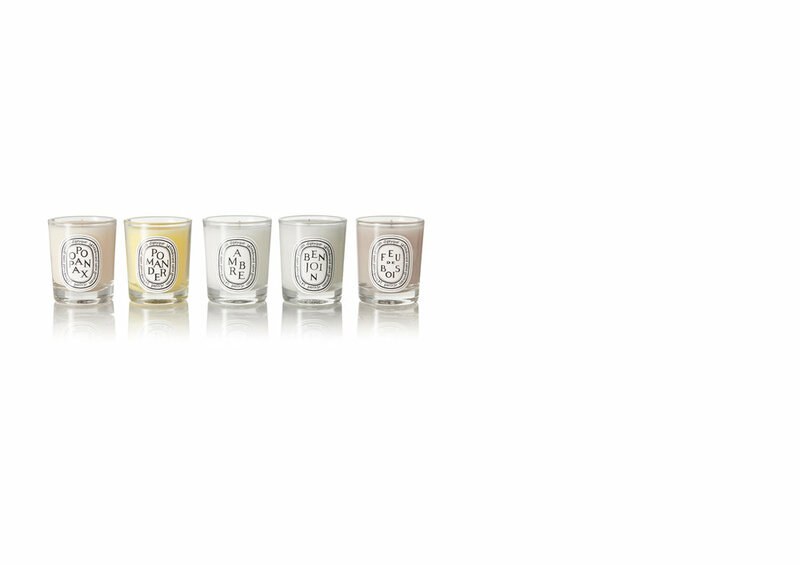 This Diptyque Holiday Candle Set, has a special holiday-version of curated collection of five various scented candles. Ideal for gifting for the scented candle lover! The most comfortable mules in my closet, but I am obsessed over these velvet ones. These are so elegant, rich in detail and simple. The Gucci Princetown Mules are perfect for anyone - man or woman. The Belt of the season. 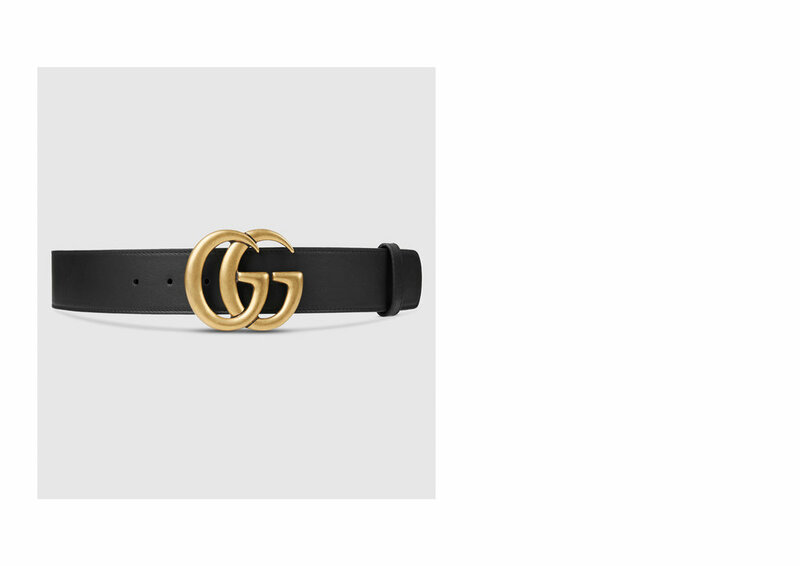 Love how simple, minimal yet bold this belt is. Perfect with a pair of jeans and top or even to work. The antique gold-tone buckle is such snazzy statement piece!